Plywood galore can be pretty, part three. 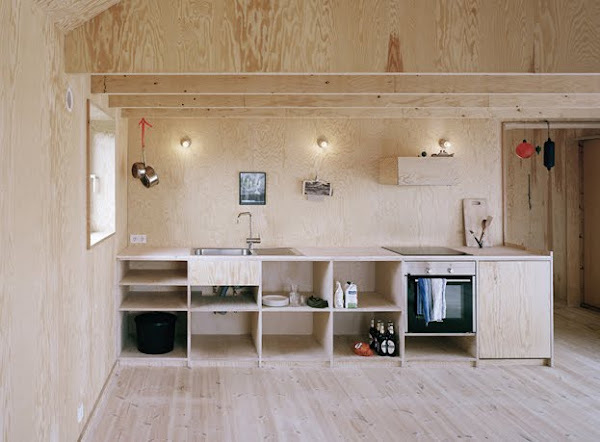 A former summer house in Sweden by Johannes Norlander Arkitektur. LOVE IT TOO! So simple and unique.